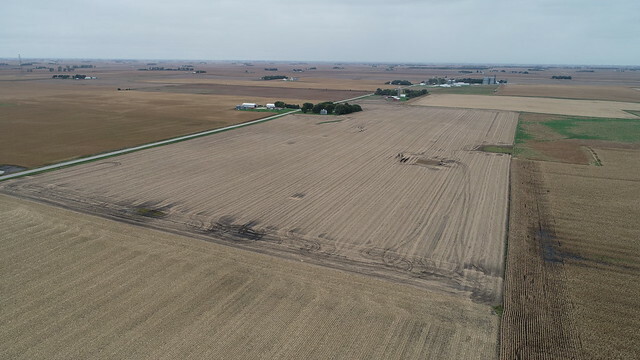 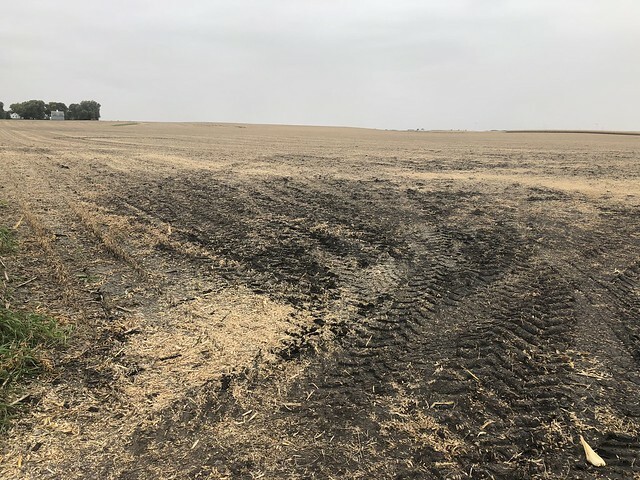 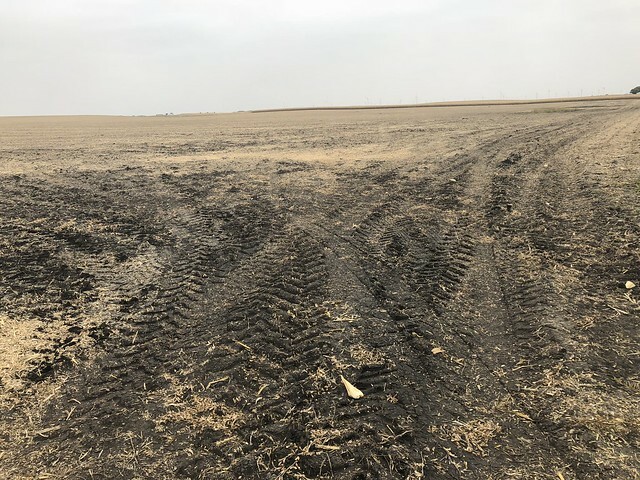 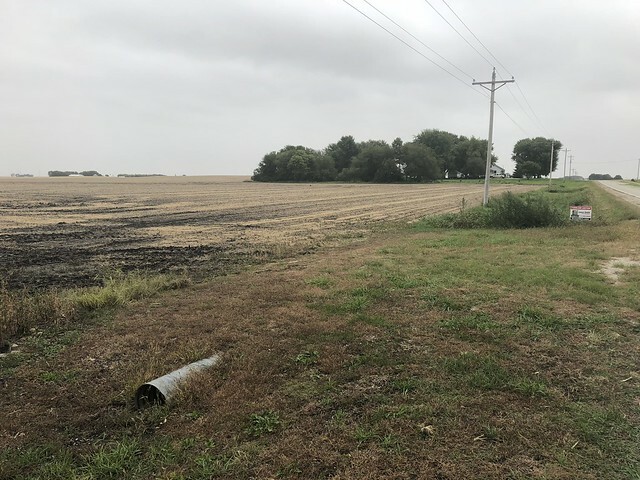 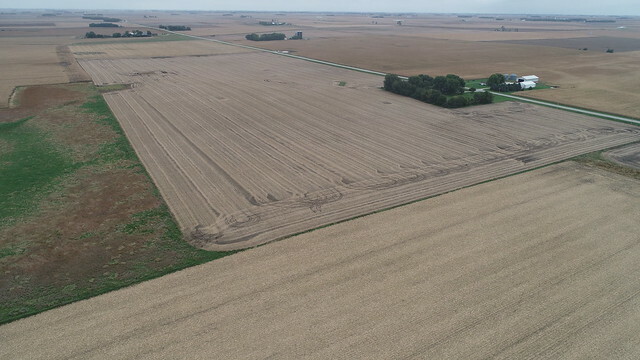 The farm is located 1/2 mile east of Knoke on D15 or 10 miles northwest of Rockwell City. 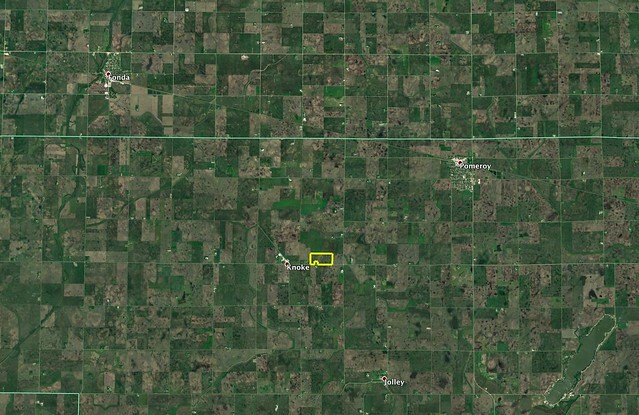 The farm is 2 1/2 miles south of the Pocahontas County line. 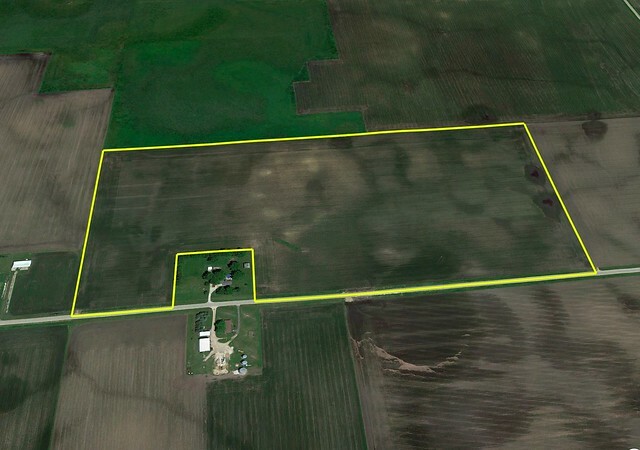 We will be selling this high quality farmland for Kathy Matthews. 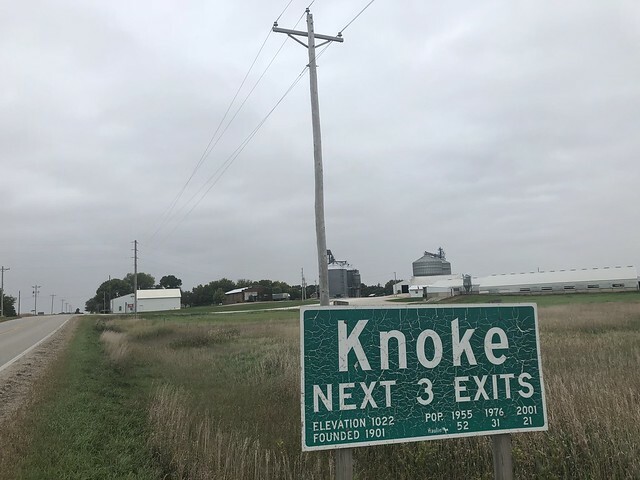 The farm is located on a hard surface road just east of Knoke only a few miles west of Highway 4. 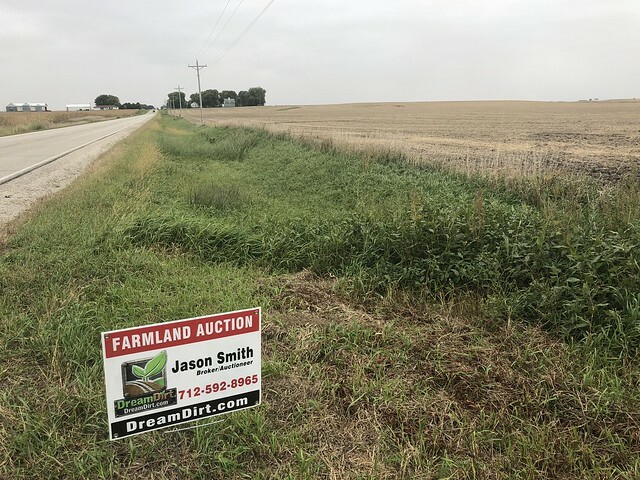 You can attend the auction and bid live like you are used to or you can bid online from anywhere with an Internet connection. 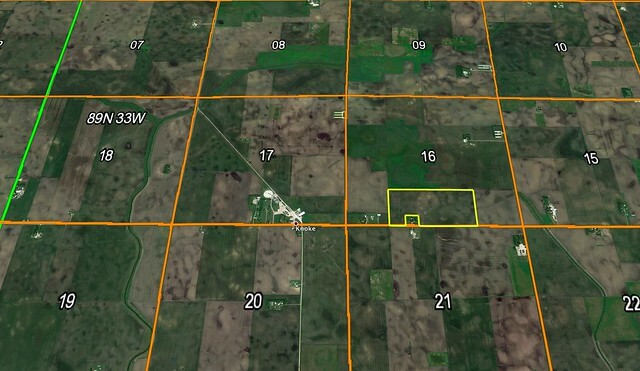 The SW 1/4 of the SE 1/4 and a portion of the SE 1/4 of the SW 1/4 of Section 16 Butler Township Calhoun County Iowa. 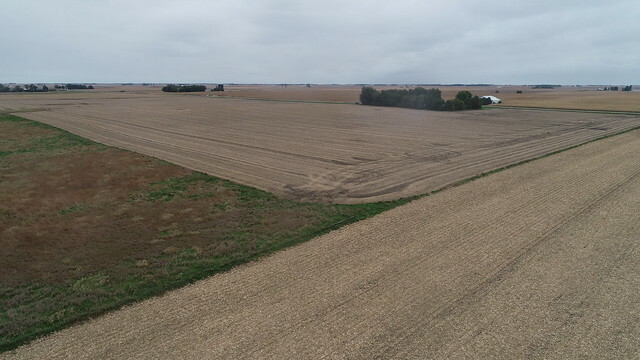 A high quality farm with 81.8 CSR2 and located on a hard surface road.